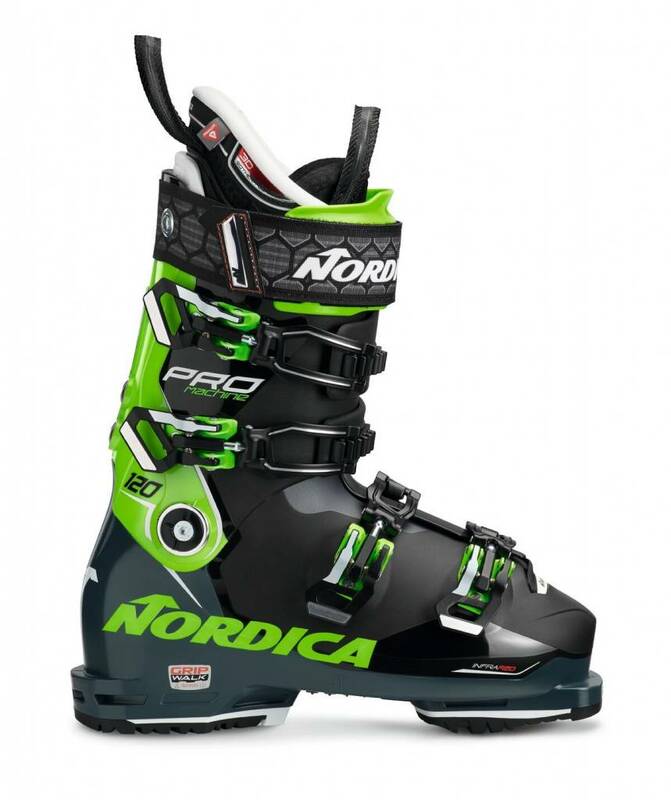 Just like the 130, the Promachine 120 is a low-volume, high-performance, lightweight boot that’s built to get the most out of all conditions—but with added comfort. 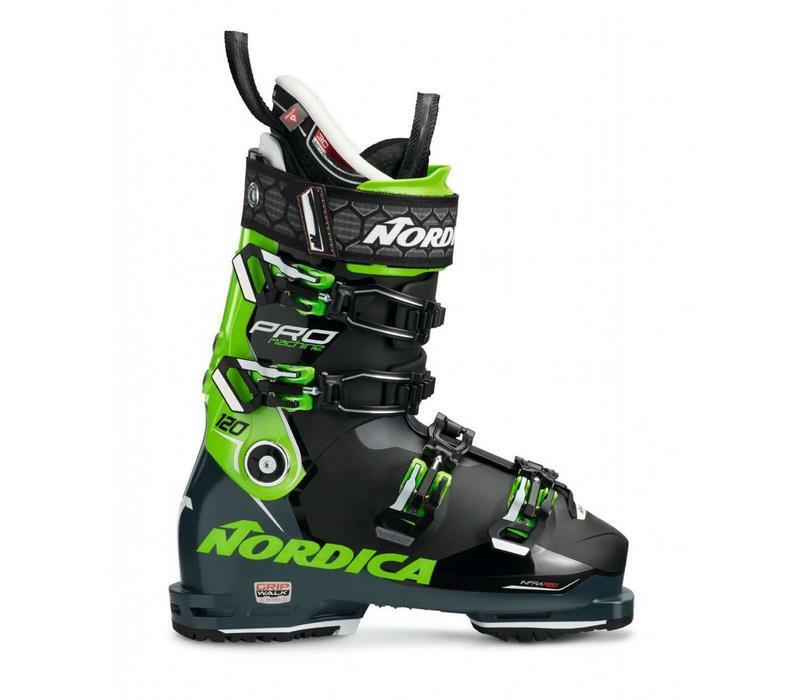 Besides having a slightly softer flex than the Promachine 130, the 120 also employs Primaloft® in the liner for optimal warmth and a softer feel, making it ideal for skiers looking for a slightly more forgiving boot. Thanks to stiffer plastic along the spine of the shell, the boot offers tons of lateral stability, allowing for great energy transfer. That, combined with an anatomical 98mm-last shell and 3D liner, that can be further customized using infrared heating, makes for incredibly responsive, precise turns and ample rebound. Choose the Promachine 120 if you’re looking for a boot that matches high performance with superb comfort.